Finding time to have a social life as a working mom is quite a challenge, let alone finding time to get ready and look somewhat “ok” when coming home after a long day of work and managing baby bed time and mommy make up time. Julia Restoin Roitfeld shares a few tips on how she manages it all and her favorite products to give her an instant rested and refreshed look before heading out! Read more about Julia’s Into The Night Topshelf here. 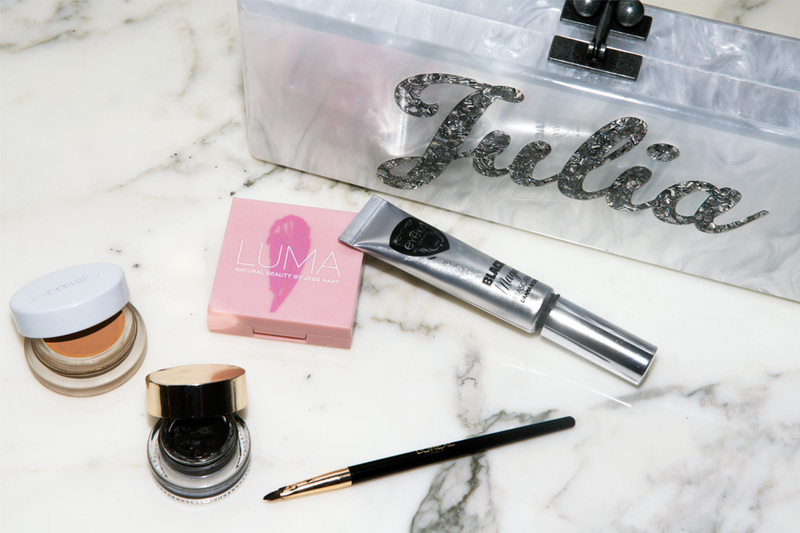 In the meantime, here is a list of Julia’s favorite beauty products before and after a night out.